Love Story - An African Guide to Valentine's. It is said that love makes Earth go round... and Africa is in the middle of the world (Okay, I just added that and it is true). The cradle of humankind may also be the cradle of love. Now, that's the truth. Now, it's February and what's a better way to celebrate love than doing it the African way? So, let's tell the story of love in the African context. Once upon a time, men would notice the most beautiful girls wearing the best outfits in social gatherings. Like today, they would identify the girls that stood out either with their talent, or their outfits (clothes, tattoos, fragrance and oils). That still happens! African men will notice the smartest girls in the crowd. The dudes, too, had to be at their best. The dressing had to show ability and consideration. The way you carried yourself was a huge determinant if you will get the girl. That, and how strong you were, of course. Lastly, all African love was confirmed in the kitchen. The way to the man's heart was and still is through his stomach. One may be a good cook, but the cookware and cutlery may spoil the broth. Don't let that happen: Celebrate love like the African you are this Valentine's! Get your loved one a gift that tells a story! We love stories and this is how to tell stories in this age. Stuck? 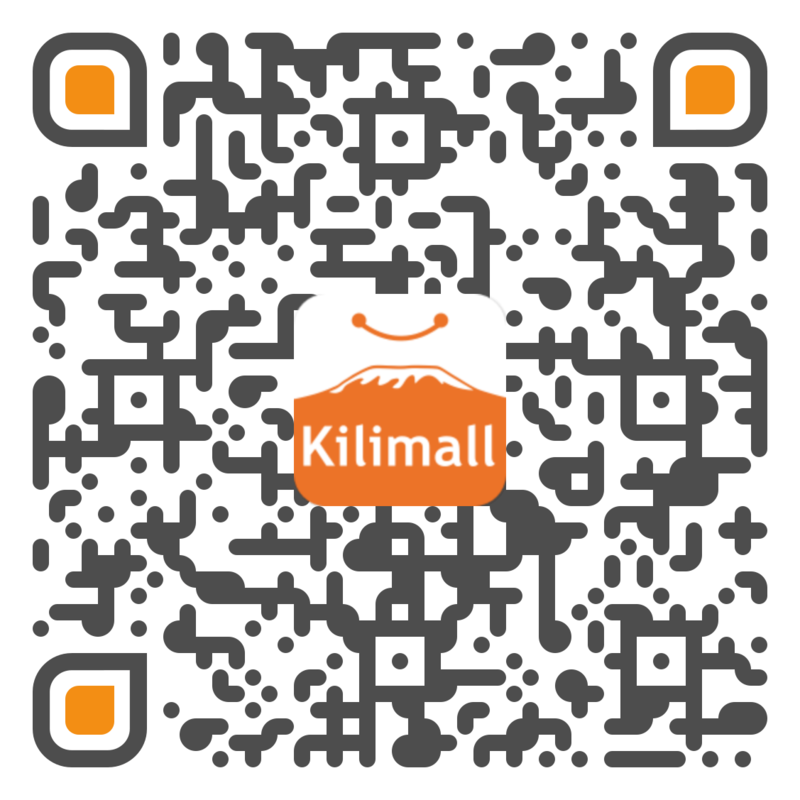 There is a 50% discount on Kilimall right now!